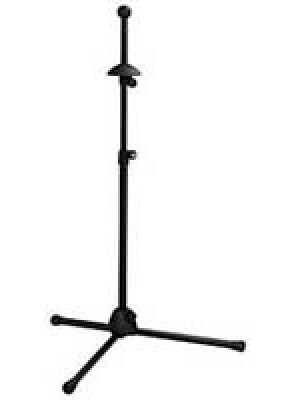 Established in 1949 at Wertheim, Germany, Konig & Meyer is one of the world's leading providers of music stands, microphone and instrument stands, speaker stands, seats and accessories for lighting, sound and studio technology. 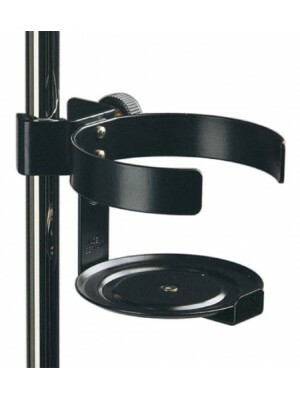 From development and design to final production König & Meyer offers everything from a single source. 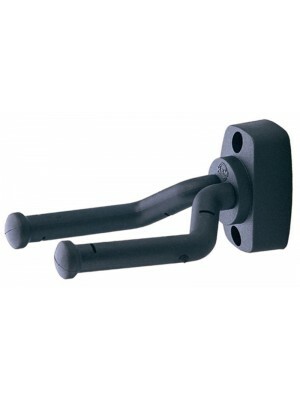 In order to achieve durable and reliable quality of their products, they only use precision steel tubes, which are consistent in their dimensions and tolerances, metal and plastic parts are all manufactured in-house. 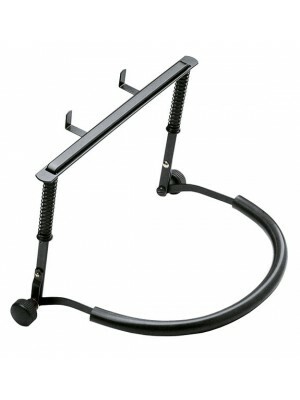 ﻿ Konig and Meyer Microphone Stand Drinks Holder Attaches to any stand (microphone, music or i..
﻿Konig and Meyer Guitarists Footrest type 14670 Stable footrest, height-adjustable to 6 differe..
﻿Konig and Meyer Heli Guitar Wall Hanger type 16280 Features flexible support arms for various ..
K&M 17580 A-guitar stand »Heli 2« This proven A-Guitar Stand was revised and features a new adj..
K&M Harmonica Holder model 16415-000-55 Elegant harmonica holder with professional features. 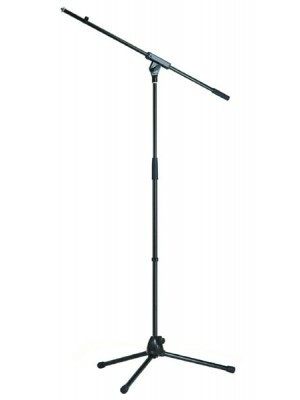 ..
﻿Konig and Meyer Microphone Stand with Boom Arm type 210/6 Modern update of the classic 210/2. 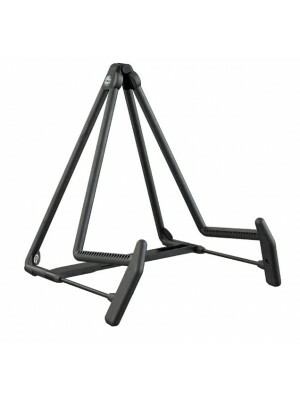 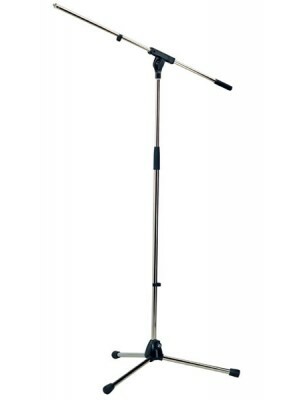 ..
﻿Konig and Meyer Microphone Stand with Boom Arm type 21070 Good value all-metal-stand. 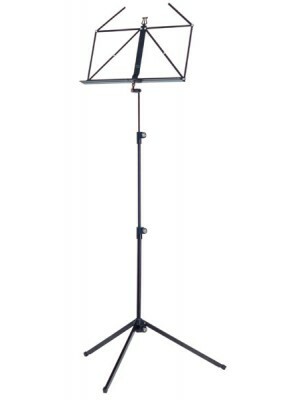 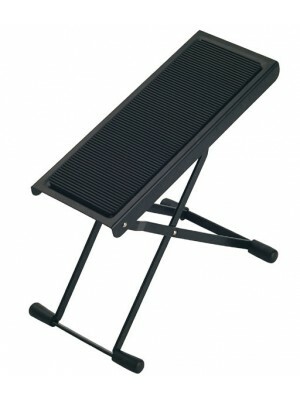 Cons..
﻿Konig and Meyer type 100/1 Music stand made in Germany Height: ..